Do you need a handy way to connect multiple displays and USB gadgets with your computer? 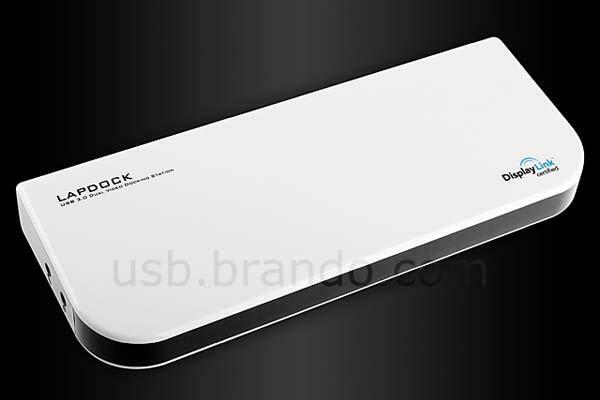 Take a look at the USB 3.0 docking station, it should be able to meet your requirements. This is a powerful USB docking station that weights 287g. As we can see from the images, the docking station features sleek, low-profile appearance, and comes with 2 additional video ports including HDMI and DVI in order that you can easily connect two extra display with your computer for working of gaming, moreover, two USB 3.0 ports and 4 USB 2.0 port also allow you to connect various USB devices with your computer. Apart from that, the docking station also has an Ethernet port and mic and earphone jacks. 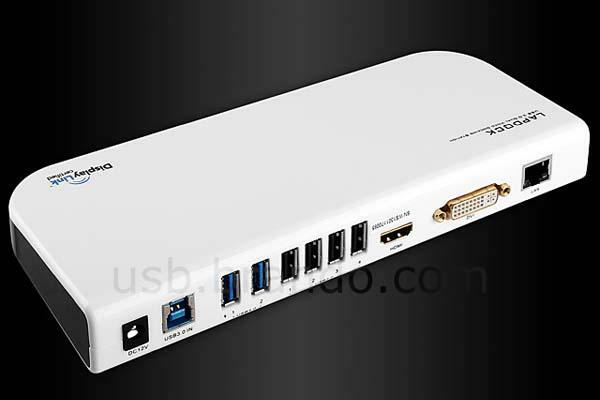 The USB 3.0 docking station is priced at $96 USD. If you’re interested, jump to Brando online store for more details.